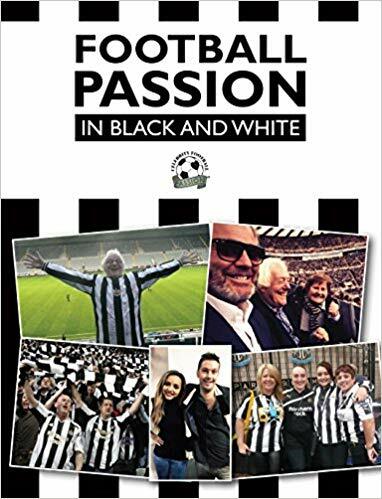 Football Passion in Black and White – the best ever tribute book to the famous and not so famous fans of Newcastle United. Packed with more than 200 photos and interviews with fans and a special tribute to Sir Bobby Robson by Alan Shearer. Premiership quality!